Caffeine Interactive is a creative digital agency based in Austin, TX. Services provided include web/mobile application development, website development, and, digital marketing. As a creative digital agency, Caffeine&apos;s focus is on providing more leads and generating more sales. 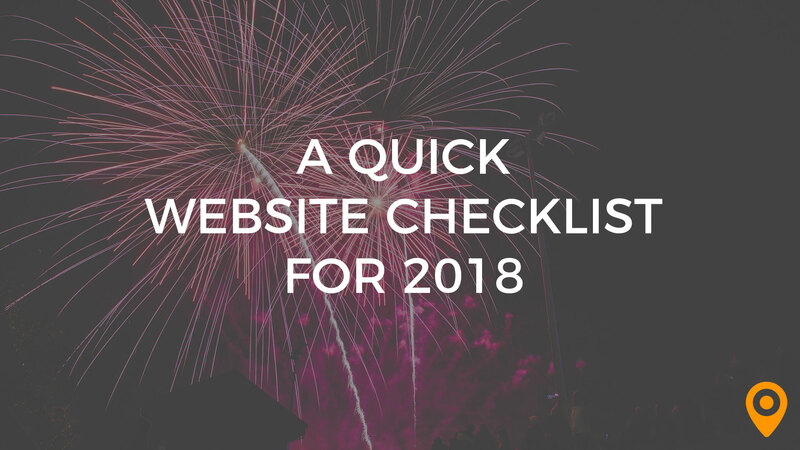 Refresh your website following our checklist to see a substantial impact on sales, brand loyalty/engagement, and lead generation. There currently aren't any reviews for Caffeine Interactive. If you are a current or former customer, tell us about your experience!